A Fun, Thrilling, Funny, Romantic Time Travel Adventure! 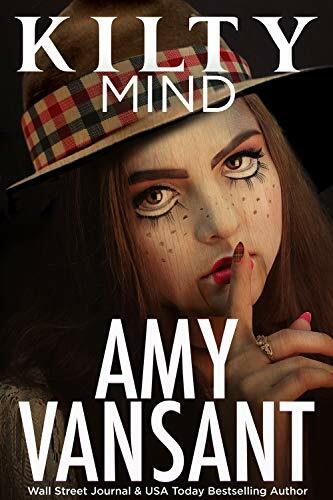 Fans of Janet Evanovich, Ann Charles and Jana DeLeon will delight to find a series that provides thrills, a few chills, mystery, a bit of romance and a good dose of humor. 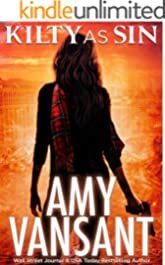 Broch and Catriona hit Vegas for another breathtaking adventure in book four of the delightful Kilty romantic suspense series by USA Today and Wall Street Journal best-selling author Amy Vansant. Fans of Janet Evanovich, J.D. Robb and Angie Fox will delight to find a series that provides an unique, perfect blending of thrills and humor with a splash of romance and fantasy. * There is a partial cliff-hanger – each book can stand alone and is also part of a larger story arc that continues through the series.